December 8, 2018 The MLS Cup is just a home game away. 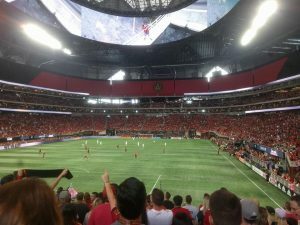 Atlanta United FC has earned the right to host the MLS Cup against the Portland Timbers. Join the rest of Atlanta in cheering them on to victory. We gon’ shine! 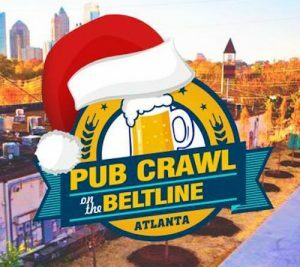 December 8, 2018 Stroll the Beltline from Inman Park to Piedmont Park while eating and drinking at some of the best restaurants and bars in Atlanta. Your ticket gets you up to 5 complimentary drinks and a souvenir koozie. Participating restaurants and bars along the Crawl will have food and drink specials so you can try them all! 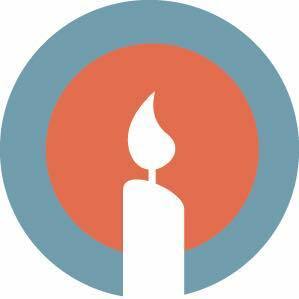 December 8-9, 2018 Spend a charming evening exploring the historic Grant Park neighborhood by Candlelight. New this year is a trolley service that will take you to each of the homes on the tour. Bring a thermos of hot chocolate and get your camera ready to take pictures of these wonderful homes dressed up for the holidays. December 8-24, 2018 You haven’t seen this version of the Nutcracker, a twist on the iconic holiday show. This beloved show has been updated for the first time in 20 years to include new choreography, projected imagery, and other state-of-the-art technological effects. 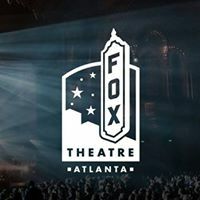 Enjoy the new adaptation of the Nutcracker at the Fox Theatre. December 9, 2018 Do you leave carrots out for Santa’s reindeer? 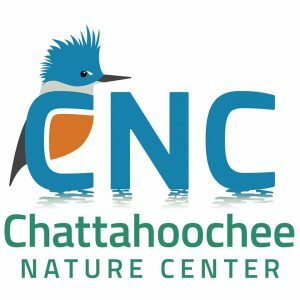 You’ll want to after you meet the live reindeer at the Chattahoochee Nature Center. If the reindeer aren’t enough, there will also be storytime, winter crafts, a bonfire, and the required hot cocoa. Bring the family out to enjoy some time with these amazing animals.